Yoko brings a warm and gentle feeling to every rrom. 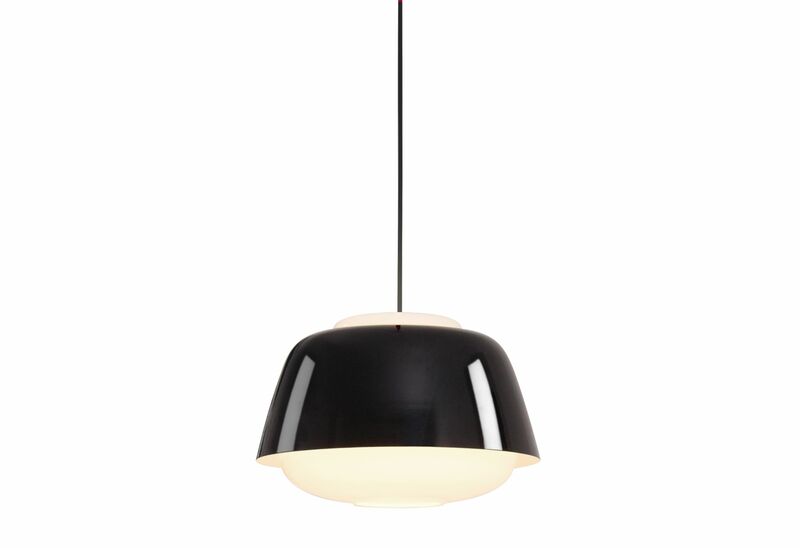 Combining an inner glass body with an outer metal cover, Yoko offers both direct and indirect light. Taking inspiration from ancient japanese tea-pots, Yoko combines eastern and western influences. The result is a traditional yet modern pendant light with a friendly and unique character.